Earlier this week, operations were officially idled at the Lordstown Assembly Plant. As such, production of the Chevrolet Cruze in the U.S. has come to an end. That may leave plenty of Cruze enthusiasts curious about the fate of the final Chevrolet Cruze model. According to various reports, that particular Cruze is staying in the Mahoning Valley. At first glance, the final Chevrolet Cruze seemed somewhat inconspicuous, with its plain white exterior and standard black interior. Still, Lordstown workers gathered and watched as the final Chevy Cruze model proceeded down the assembly line. One individual in attendance was United Auto Workers Local 1112 President Dave Green. Green read the manifest attached to the Cruze, which stated that it was ultimately heading to a dealership in Florida. Wishing for the Cruze to remain in the Ohio Valley where it was assembled, Green called the Florida dealership and attempted to arrange a vehicle swap for a local dealership so that he could personally buy the Cruze. However, the dealership responded that a Mahoning Valley dealership had already arranged a similar swap. 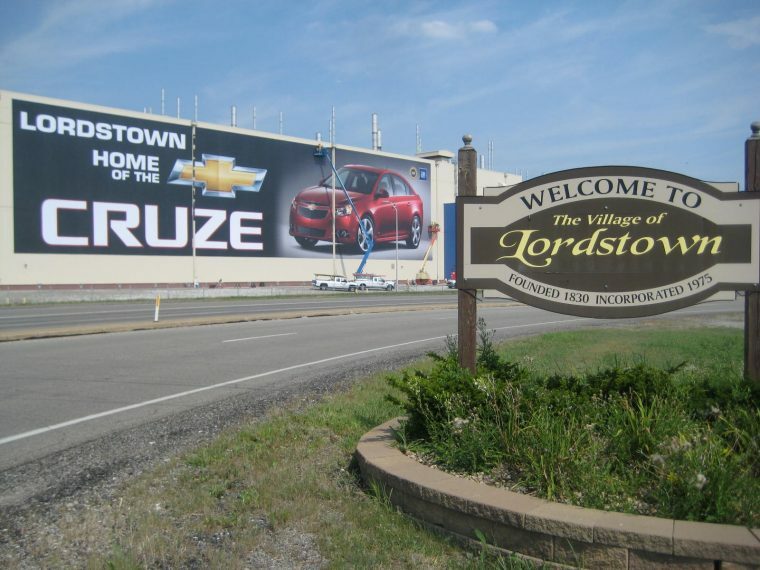 The Lordstown Assembly served as the home for Cruze production in the U.S. since 2010. During the span of nearly 10 years, approximately 1.9 million Cruze vehicles left the assembly line at the Lordstown manufacturing location. Green ultimately doesn’t know which dealership obtained the Cruze or who ultimately offered to buy it. Still, the transaction means that the final Chevrolet Cruze will remain in the region where it was originally built.